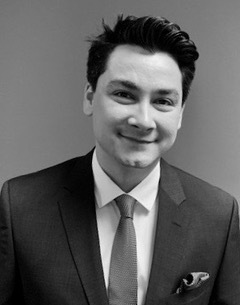 Faizul Azman joined 3PB as a pupil barrister in April 2019. Based in London, he will be completing a civil pupillage with a particular interest in employment and education law. Prior to becoming a barrister, Faizul served in the British Army and later the Civil Service. Faizul has security clearance to a high Government standard. As a government advocate, Faizul represented the Home Office at the First-tier Tribunal (Immigration and Asylum) on appeals and bail applications. He also managed and advised on departmental appeals at the Court of Appeal, Supreme Court and ECtHR. Faizul has represented the UK during negotiations in Brussels and the United Nations. Prior to commencing pupillage, Faizul was an Assistant Director at the Home Office leading on the Northern Ireland EU exit strategy.